In the event of bad weather conditions such as ice, snow or fog, the tour will take you to the famous Berchtesgaden salt mine instead. You will need the Admission Fee for the Special Bus and the Elevator of € 20,00. It is a separate fee and NOT included in the admission price. 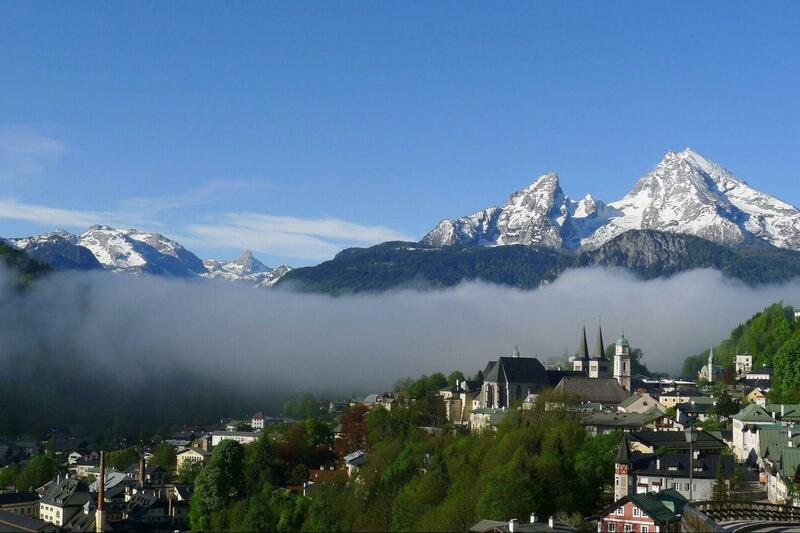 After a scenic drive along the German Alpine Road through impressive scenic valleys, we reach Berchtesgaden. Once we reach the top of Obersalzberg mountain, you have the opportunity to visit the NS-Documentation Center. A special bus and an elevator tunneled straight through the rock bring you up to the Eagle’s Nest, a high command post built by the Nazi party for Hitler’s 50th birthday. Excellent activity on a clear day. The had perfect weather and the sights were amazing. Everything about the tour we loved, to the guides, drivers and comfort of the buses. Will use Graylines again. Hieno retki ja upea kohde. Järjestetyn retken etuna valmiit liput ja kyyditysten organisointi - helppoa, kun vain seurasi ohjeita. Bussimatkakin Münchenistä kohteeseen ja takaisin oli hieno kokemus. Coach bus was very clean and comfortable. Tour guide was very knowledgeable and personable. Tour was an absolute pleasure. Would recommend this tour to everyone. Great tour and I highly recommend. Great oppourtunity for pictures of the alps. Thanks for the recommendation! We are glad that you enjoyed the beautiful Alps, and hope the rest of your stay was equally as great. We hope to see you again soon!